Oh, I really love your beautiful and colourful quilts. Thanks you for showing them again. What a wonderful snippet of your work from this year. Thank-you for sharing. Great quilts! I like them very much. 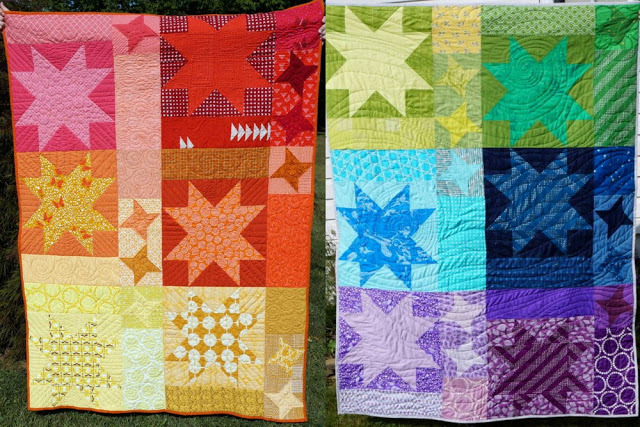 Great best of post, I love your medallion quilt and was happy to see it again. Thanks for linking up! 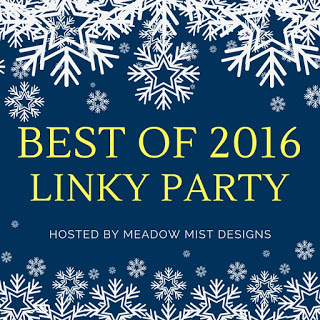 Cheryl's linkup is such a great way to recap our years, and I totally agree there is nothing like a blog. I look forward to seeing what you do in 2017! Happy New Year!